We love riding bikes and believe that you should love riding your bike as well! The bike portion of the triathlon is the most time consuming in training and during the race. For this reason, it's important to have a fit that puts you in a fast and comfortable position. Not everyone fits the bike the same nor do they ride the same. Our bike fit services are based on years of experience in the triathlon and multisport world. We take time to listen to you and your wants and needs for your fit. We'll evaluate and adjust your position. Bike fits can be scheduled for select Saturday's at Austin Tri-Cyclist, located just south of 'Town Lake' in Austin. Please email with questions about the process, payment, or scheduling. A basic fit with pre- and post-fit measurements is $100. 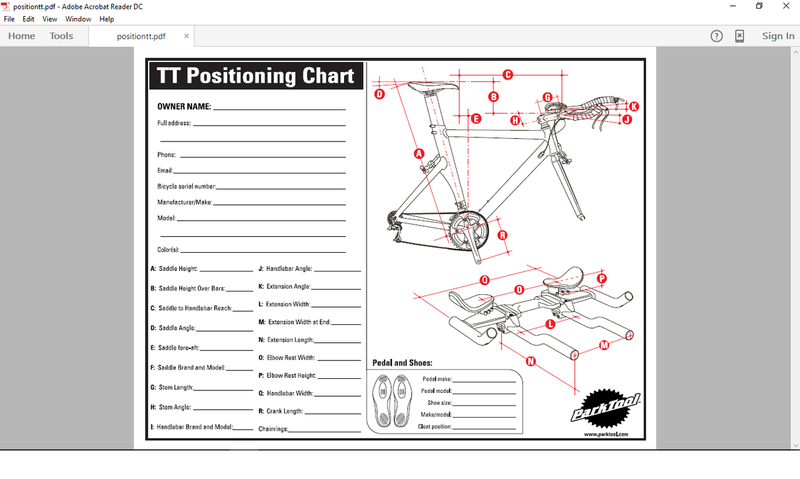 If images from the Bike Fit Fast app are desired in addition to the pre- and post-fit measurements, the cost is $200. Follow-ups are $50 per hour.